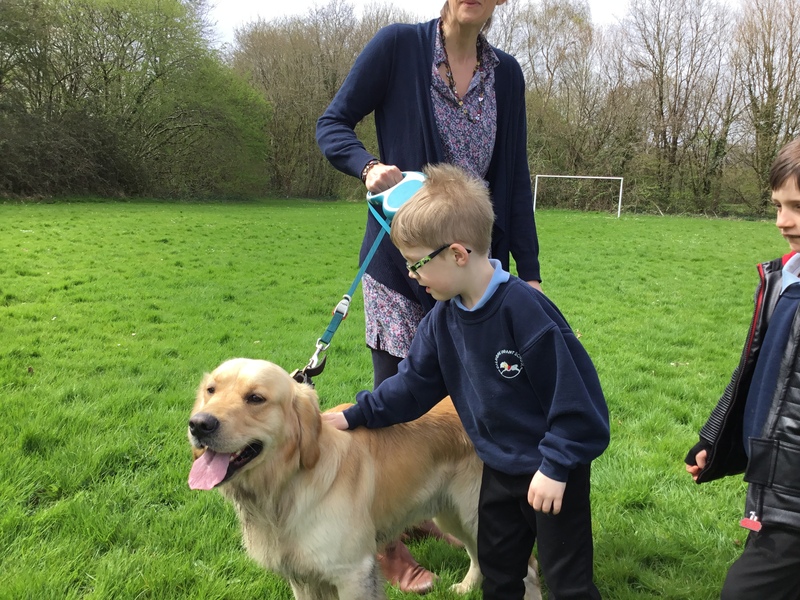 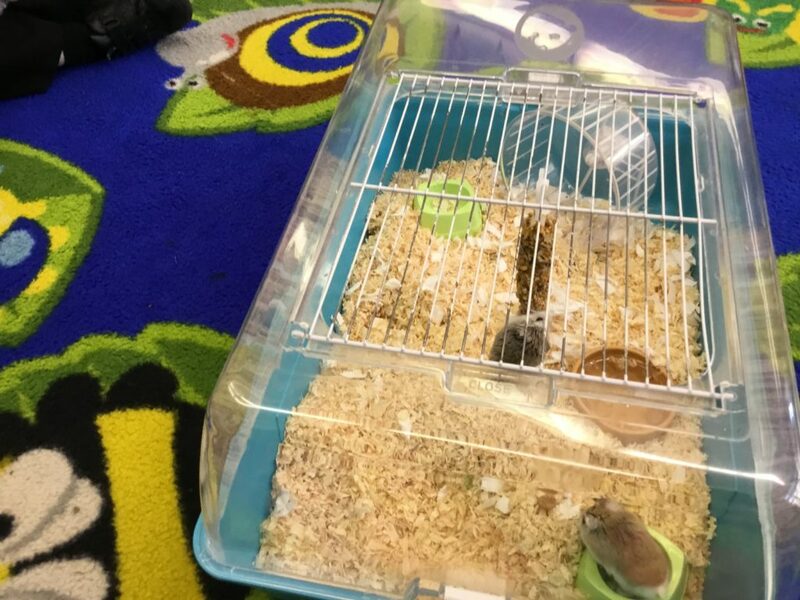 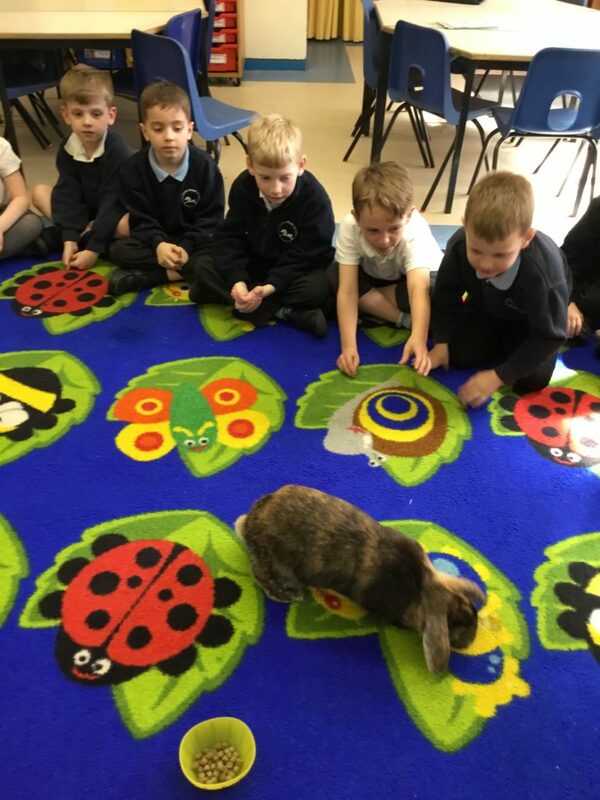 Our topic this term is animals so we thought the best and most memorable way to learn about animals would be to meet some! 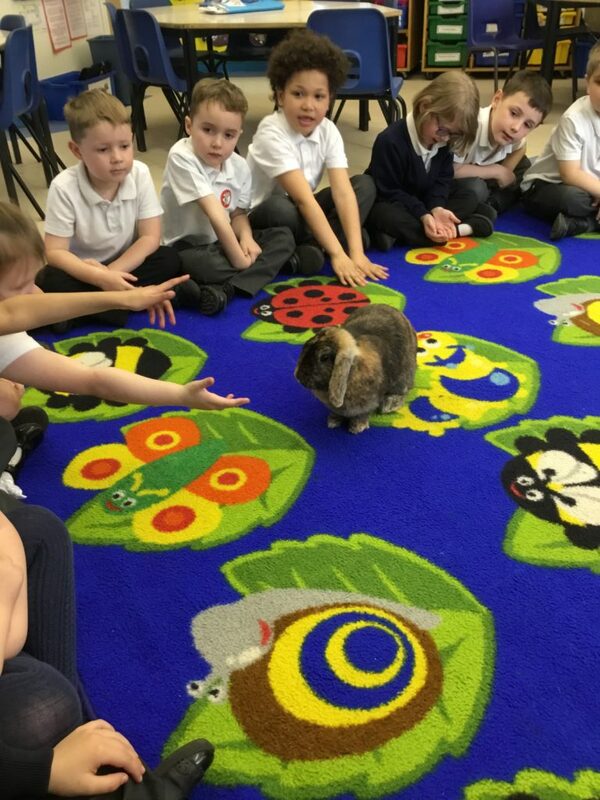 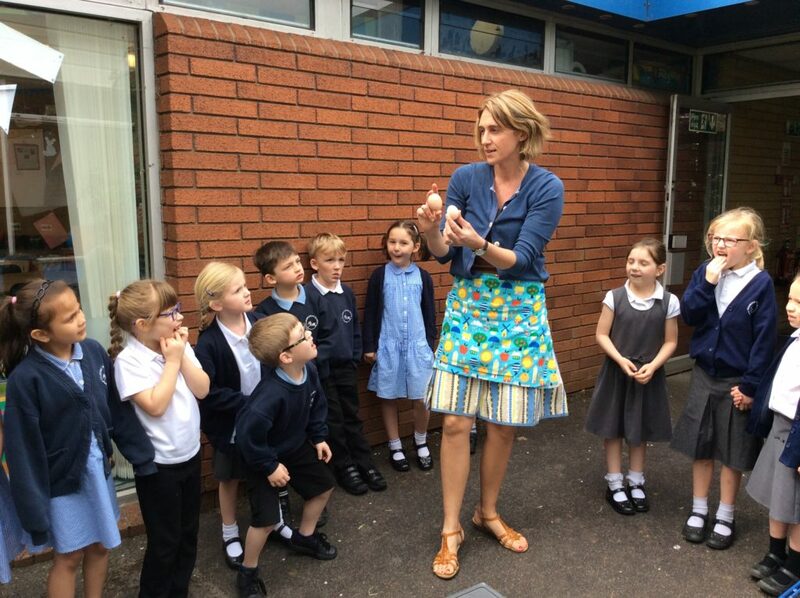 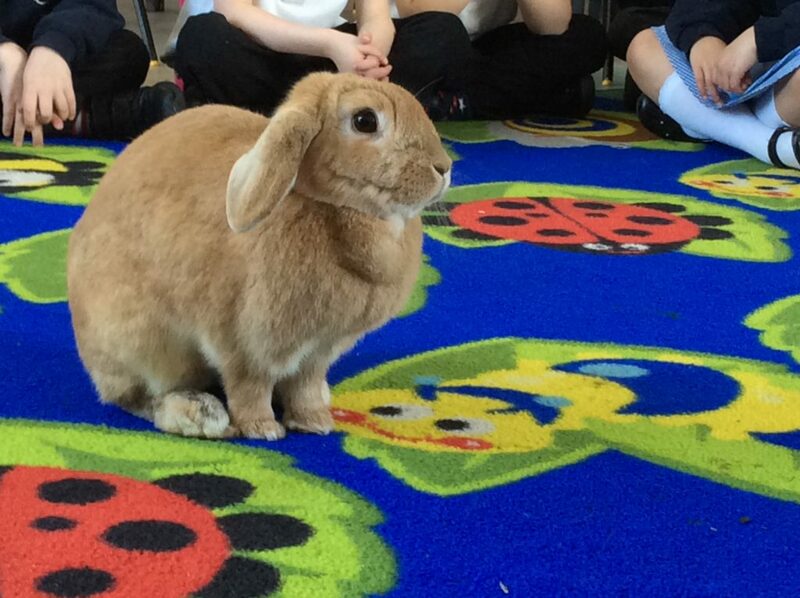 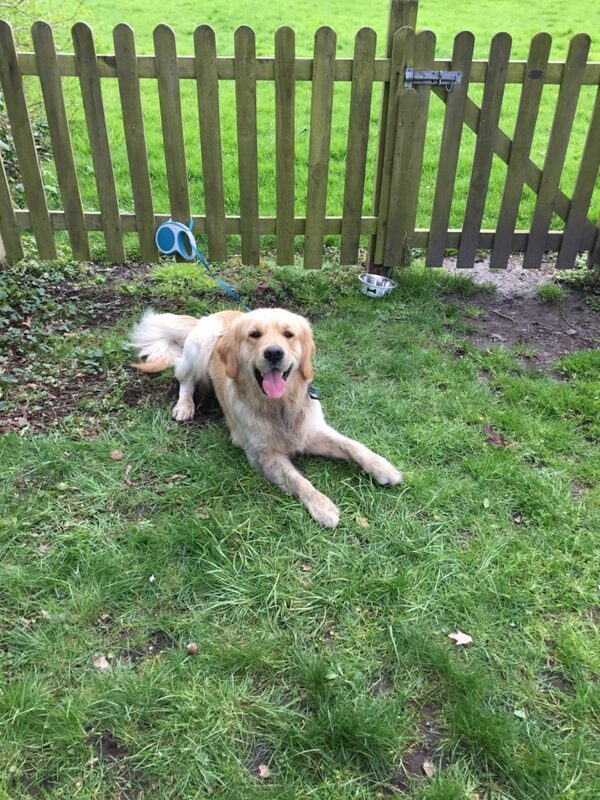 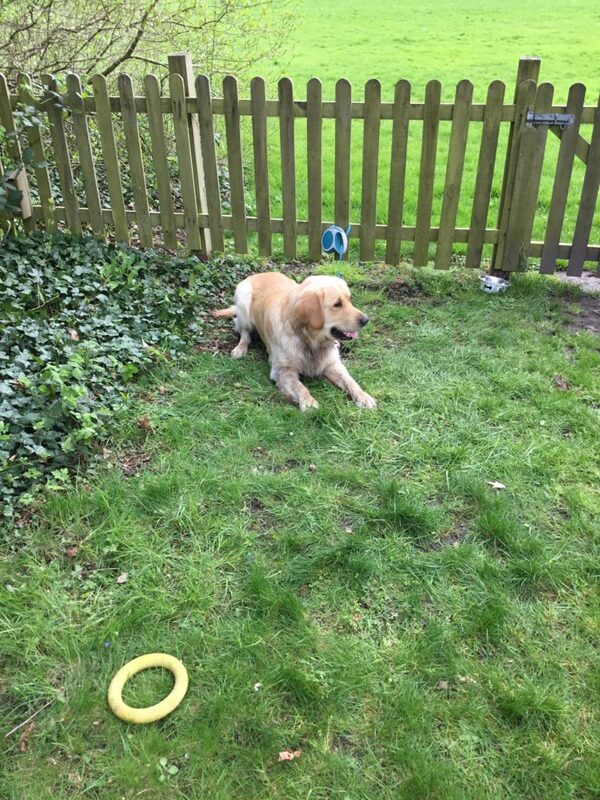 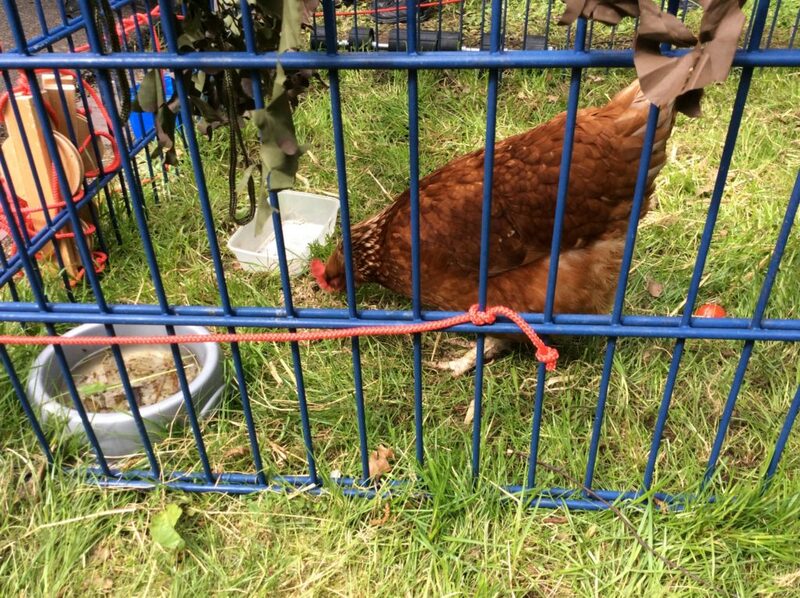 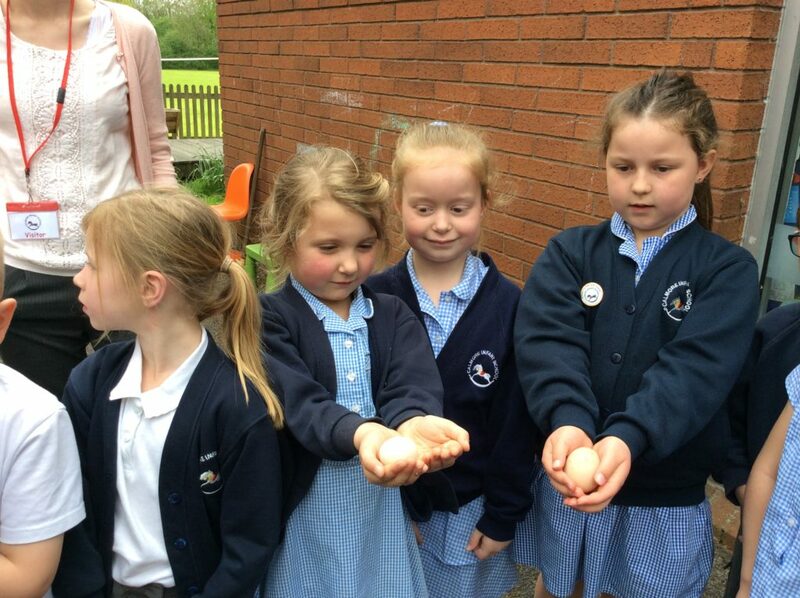 We have been extremely lucky and have been visited by dogs, rabbits, guinea pigs, a tortoise, chickens and hamsters! 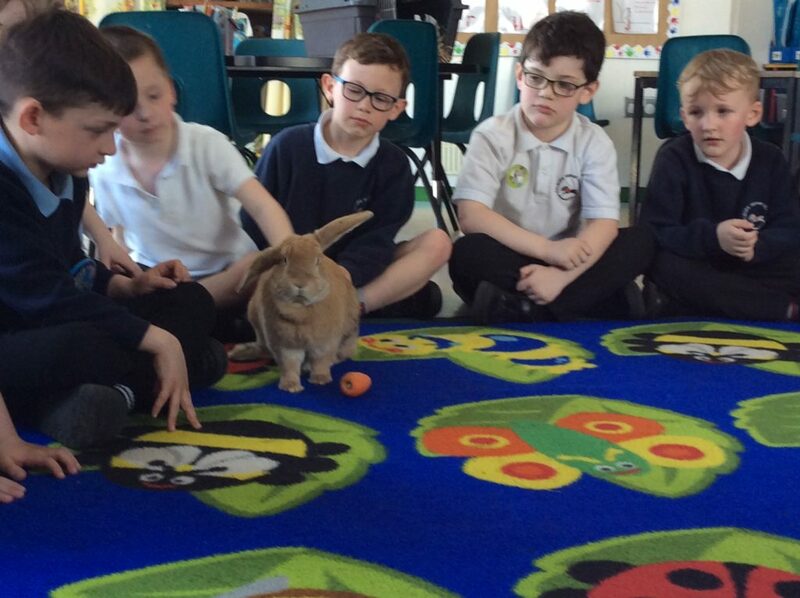 The children have loved finding out about these animals and learning about their diets and how to care for them. 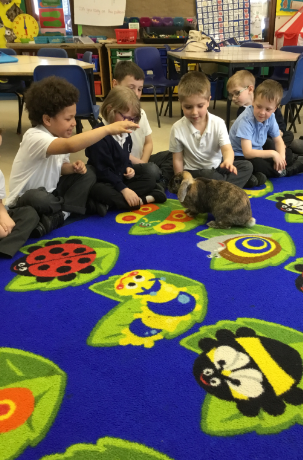 We have really enjoyed being able to draw the animals and make posters about how to care for them. 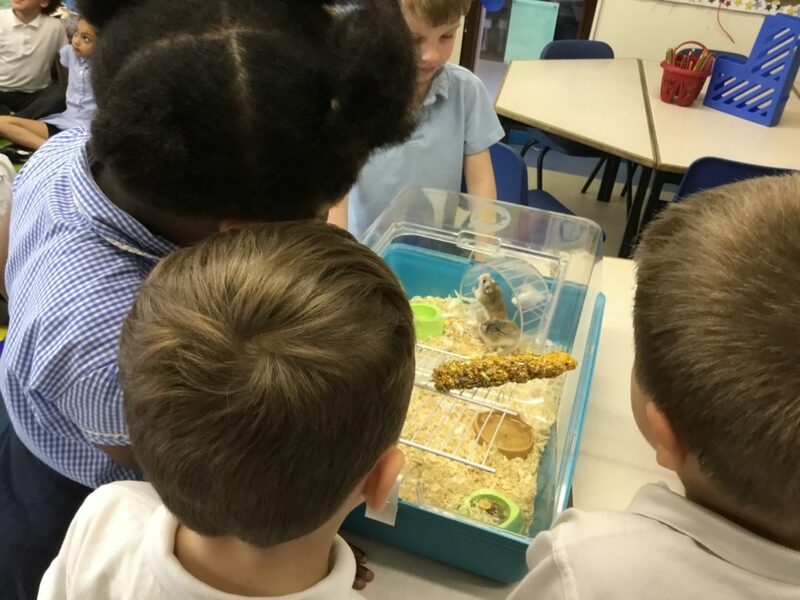 It has linked really nicely to our literacy learning where we are doing a short narrative informing the reader about animals (specifically big cats!). 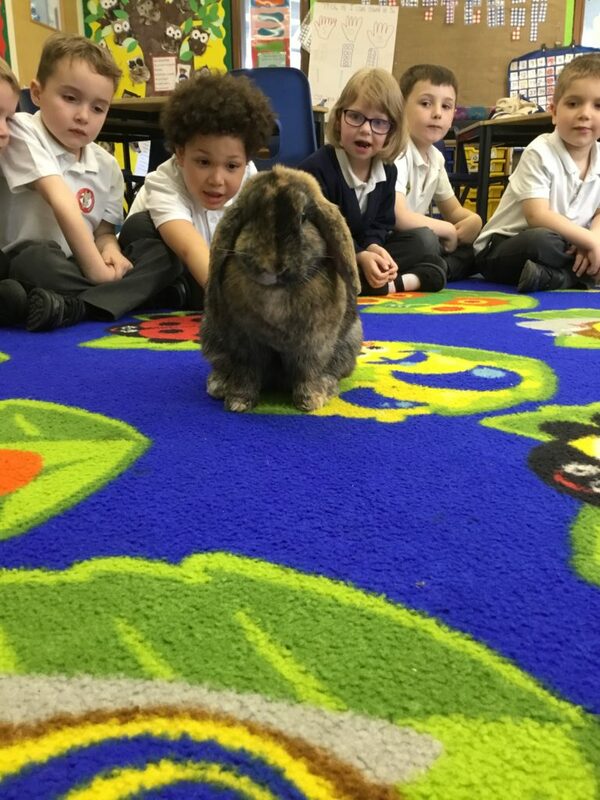 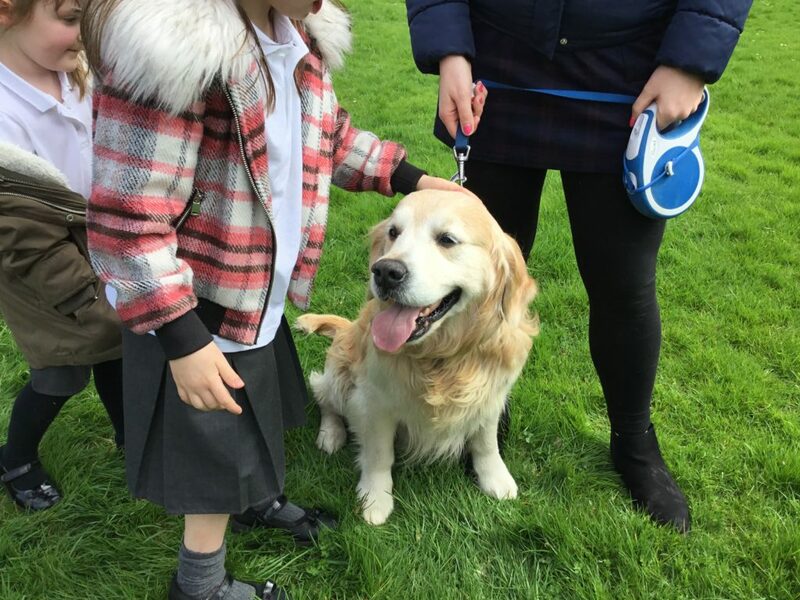 We will be carrying on looking at animals for the rest of the half term so keep an eye out for any more visiting furry friends! 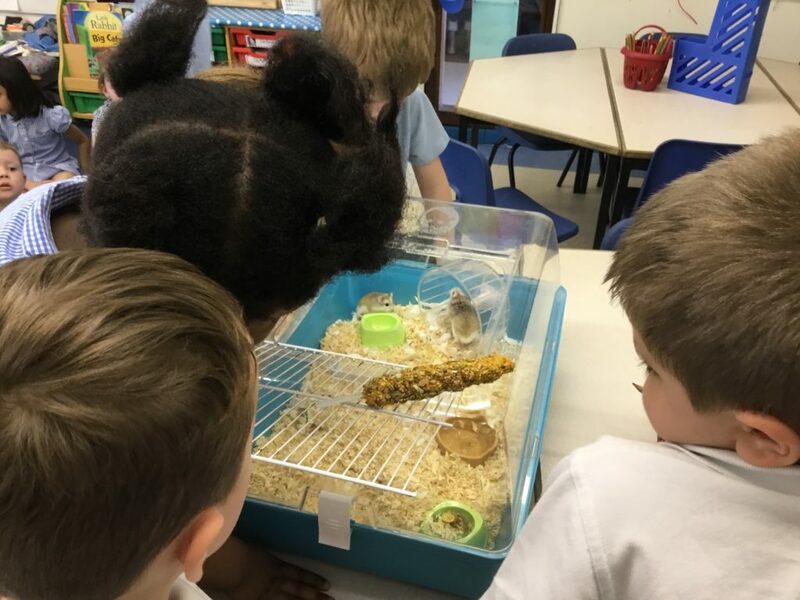 Year 1 trip to Testwood Lakes.